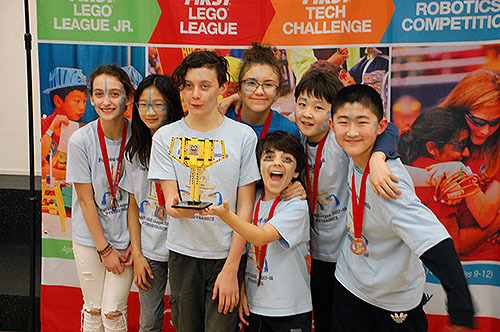 Forces of Atlantis ( FIRST LEGO League Team # 33968) are from Vancouver, British Columbia, Canada. 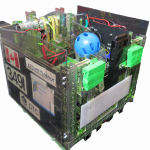 They are representing Canada at the FLL Open International Event in June 2018 in Tallinn, Estonia with over 100 teams from all over the world! They are blogging about their trip to Estonia and the competition.